Omcan (FMA) 23997 Countertop Food Blender 2 Qt. TigerChef > Food Preparation > Commercial Blenders >< Bar Blenders > Omcan (FMA) 23997 Countertop Food Blender 2 Qt. $64.47 Winco XLB-44 AccelMix Commercial Electric 2-Speed Blender 44 oz. 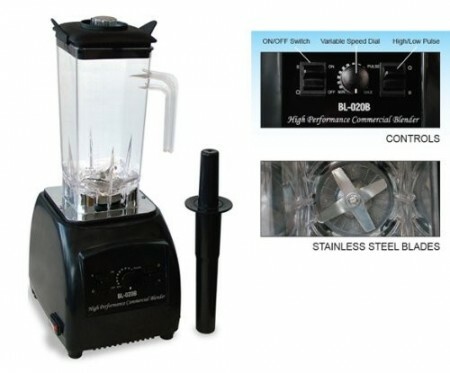 $329.00 Waring MX1000XTX Xtreme High-Power Blender with Paddle Controls 64 oz.